So the term “probiotics” is being thrown around every which way these days. 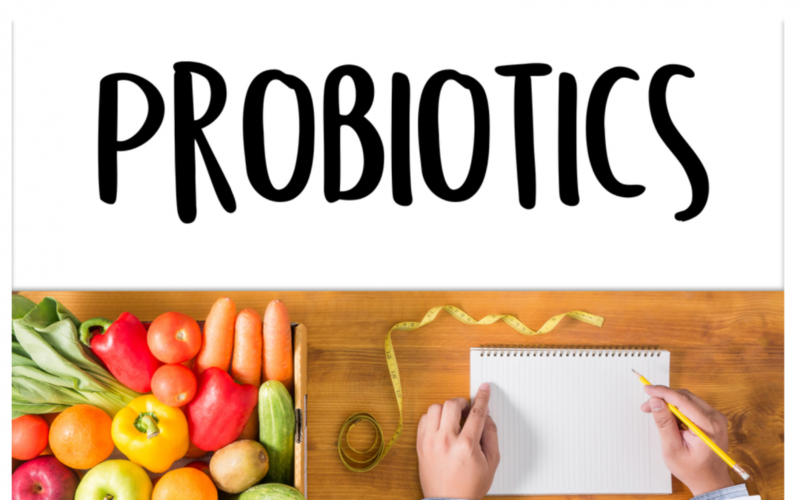 Exactly what are probiotics and do they really help? 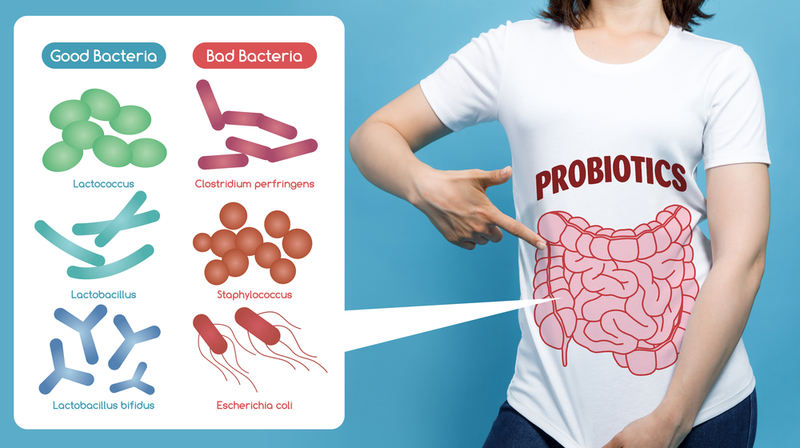 Supposedly, since the 1990’s probiotics have entered the bacteria hall of fame. They have become very well-known to help the human body function better. They can help to digest food better and they help the bowels function at a higher level. They are known as “good” bacteria which keeps the human body healthy. 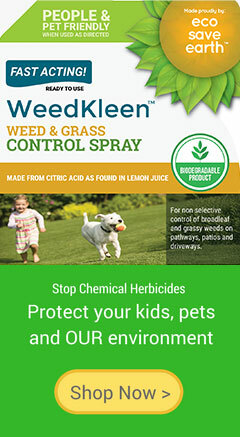 They fight and eliminate “bad” bacteria which wreak havoc and bring diseases to the human body. Currently there are many companies advertising on television that their brand of probiotics is the best. A lot of the ads focus on bowels performing better if you take that specific brand of probiotics.